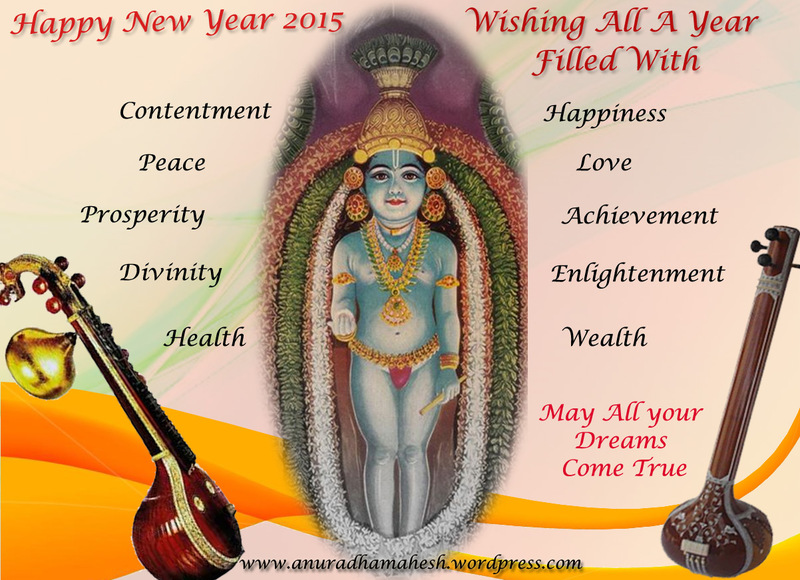 Very Happy and a Prosperous New Year 2015. Sri. A. Ananthapadmanabhan, my most reverred Guru, a graduate in Mathematics, learned music from his Father T.S. Ananthakrishna Iyer,a vainika and a professor at College of Engineering, Thiruvananthapuram, and his sister Smt.Gomathy Chidambaram guided him. He started playing the veena as a hobby and it became his profession when he joined AIR in 1975. 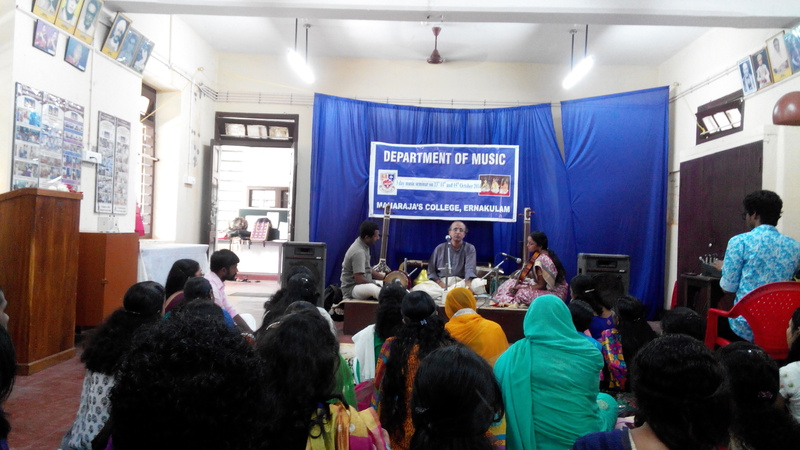 The great Vainika says that he has not received any systematic training in playing veena. 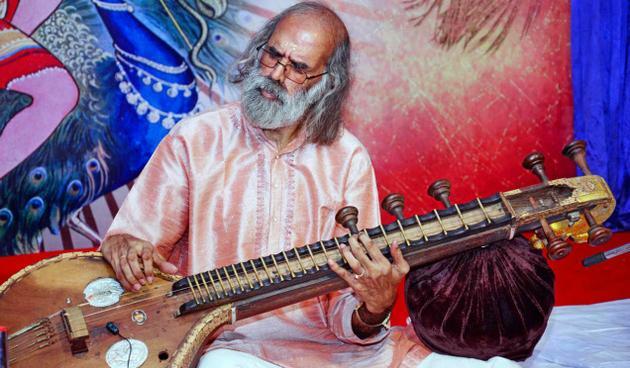 He started playing the veena as a hobby and used to spent hours on Saadhana/practice. He had great admiration for S.Balachander, the great Vainika and his “Gayaki Style” of playing and considers him as his role model. Man’s word is Spirit in man….Words saturated with sincerity, conviction, faith, and intuition are like highly explosive vibration bombs, which, when set off, shatter the rocks of difficulties and create the change desired. Each thought of depression or happiness, irritability or calmness, cuts subtle grooves in the brain cells and strengthens the tendencies toward sickness or well-being.